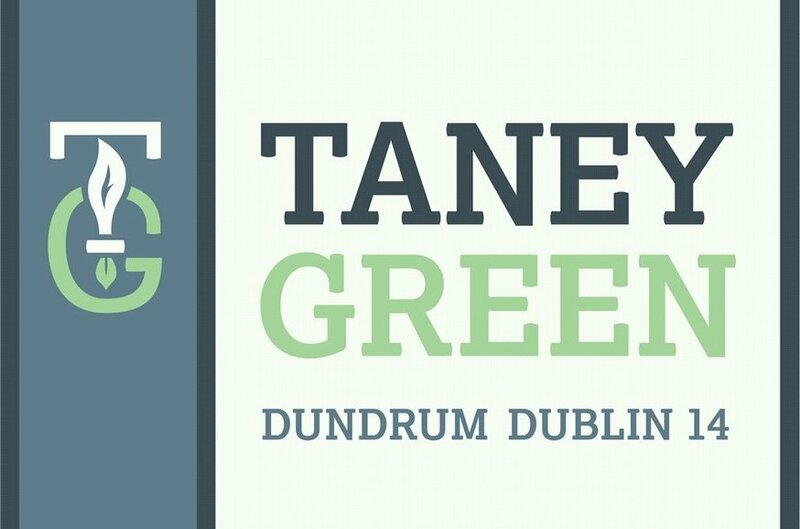 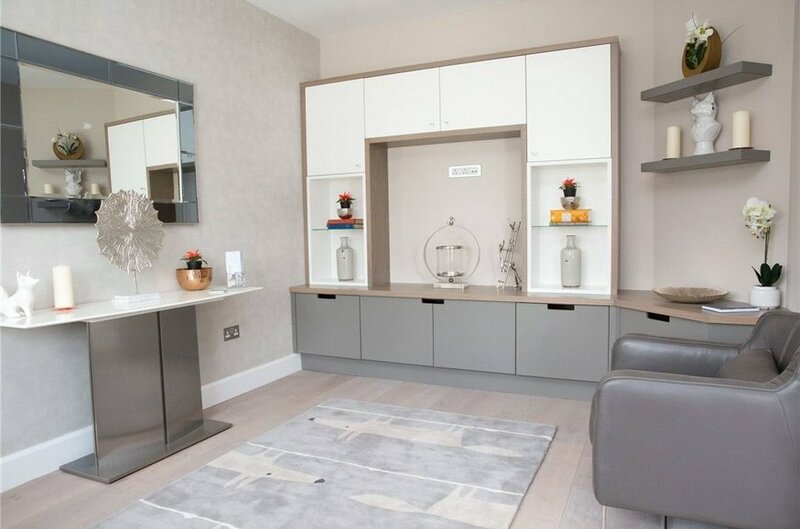 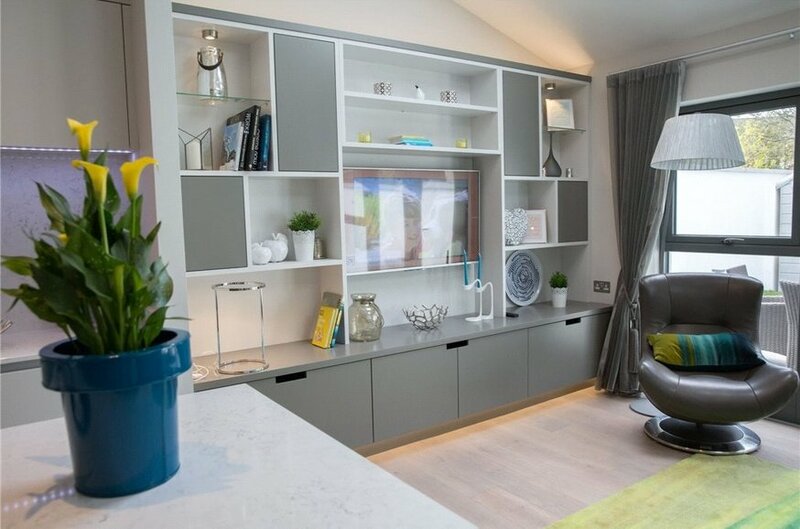 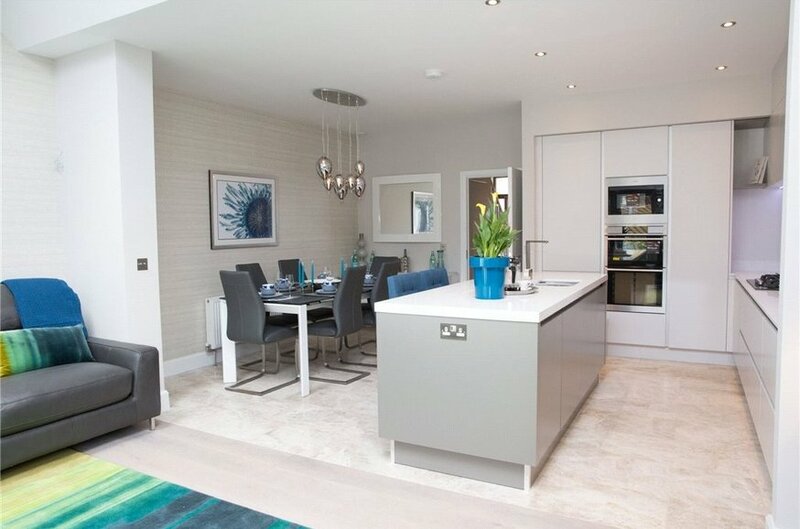 Taney Green is an exclusive new development of A-rated family homes. 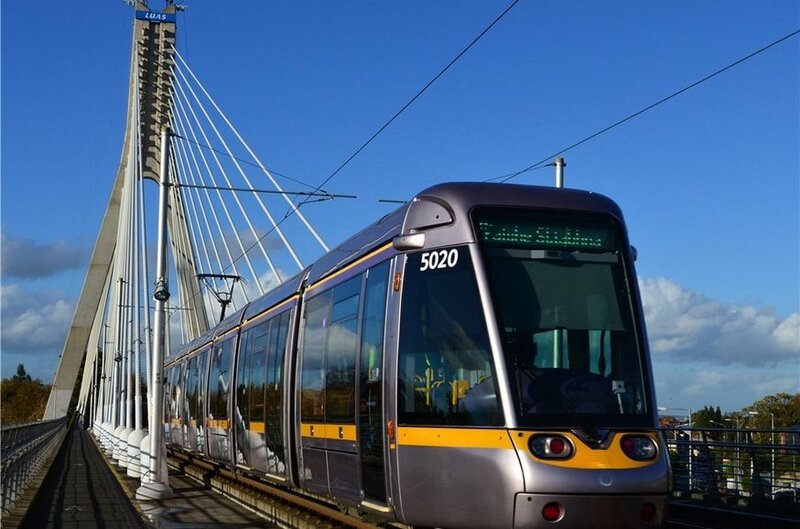 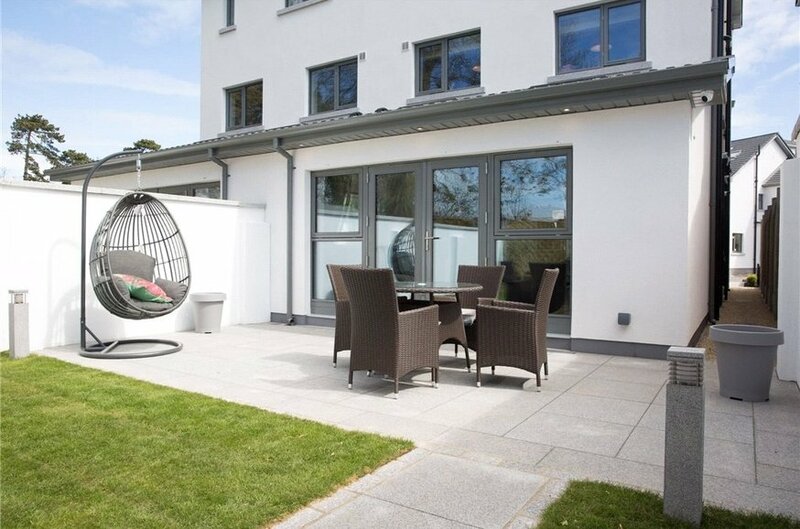 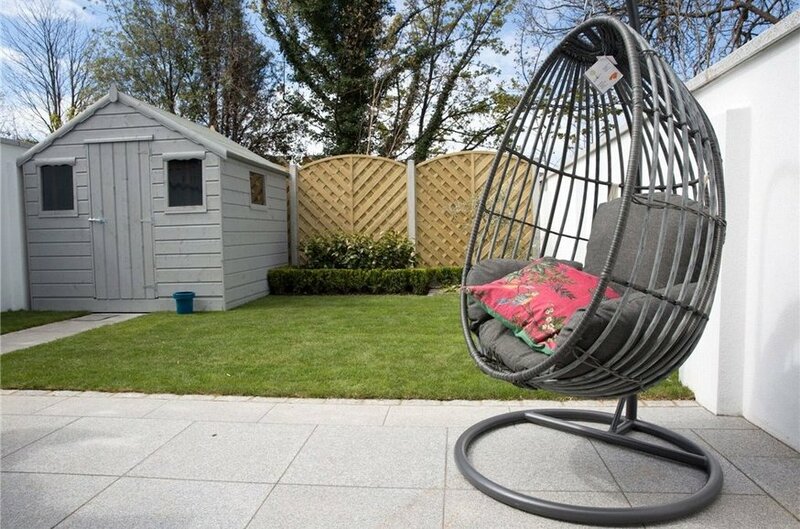 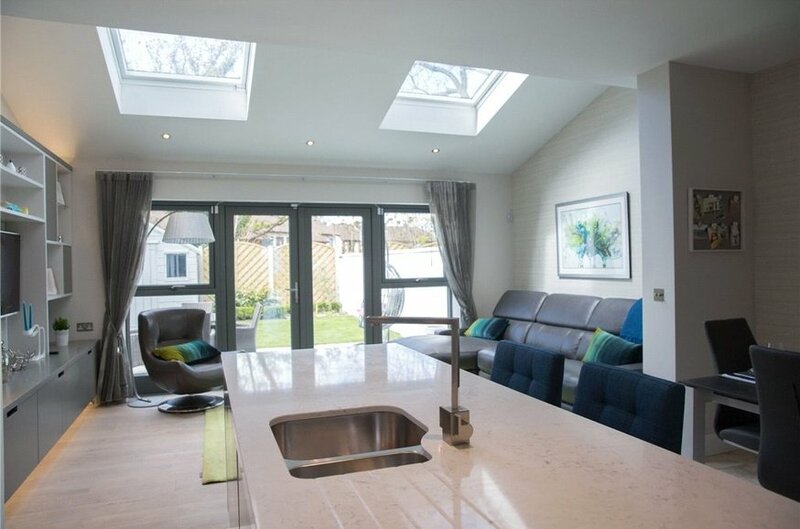 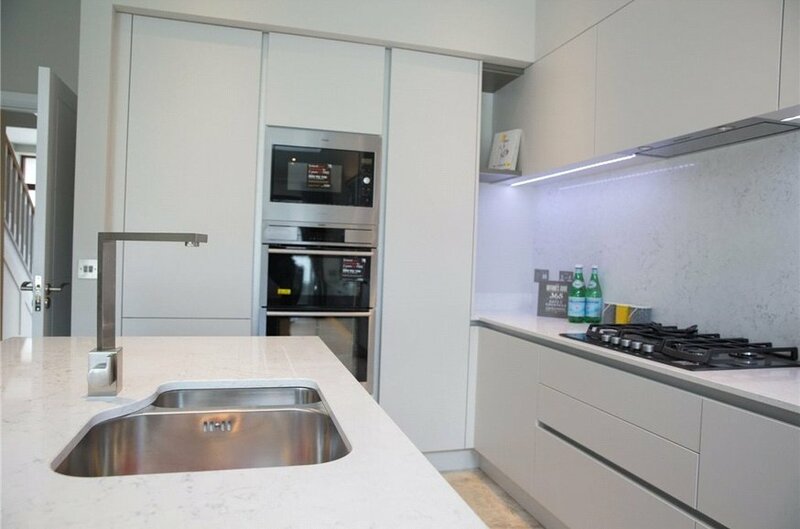 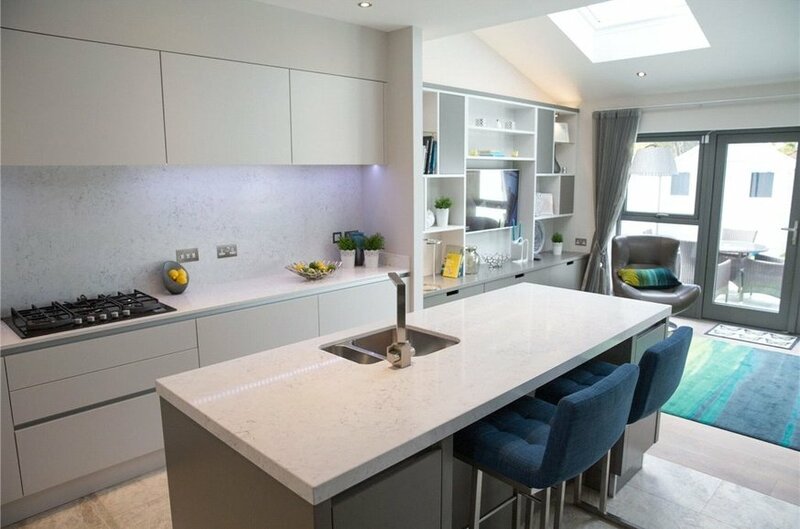 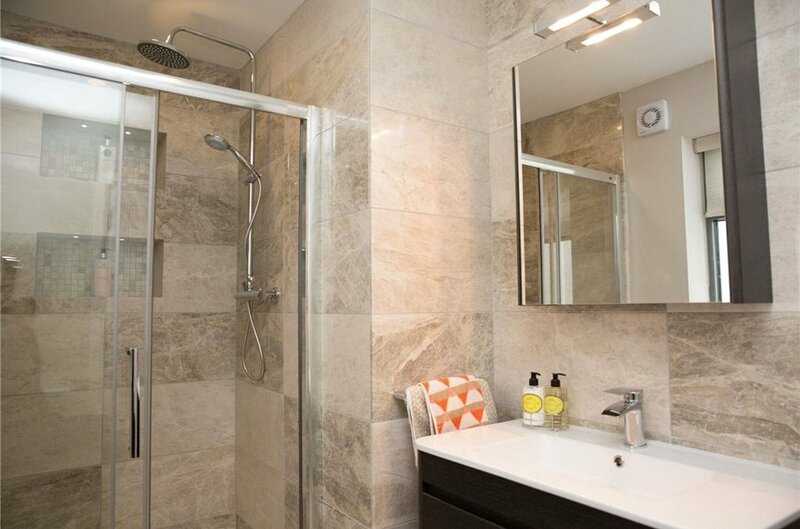 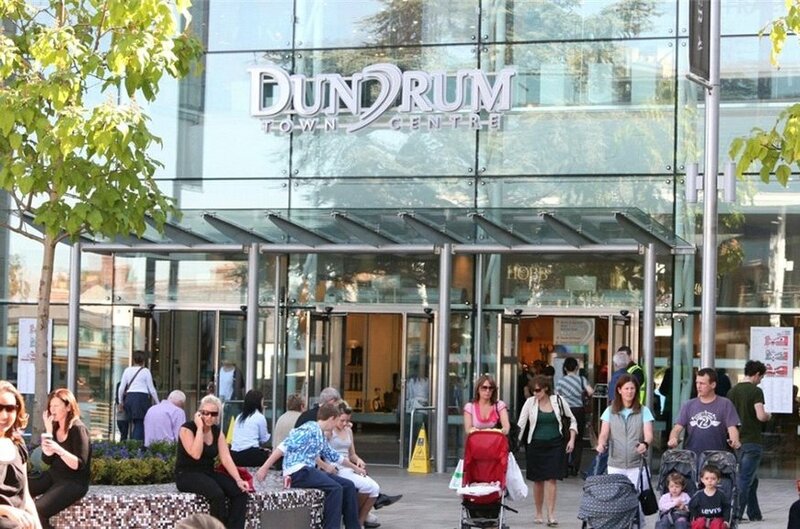 Comprising of just 13 spacious four and five bedroom houses, the scheme is located in close proximity to Dundrum Town Centre, and adjacent to the Dundrum Luas station, which offers fast and frequent Green Line services to St Stephen’s Green. 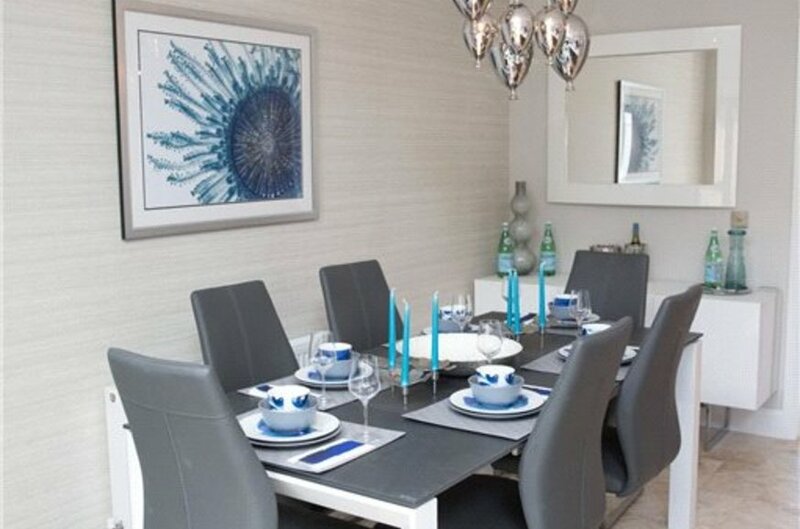 The surrounding area features a rich mix of schools, sporting facilities, parks and other amenities. 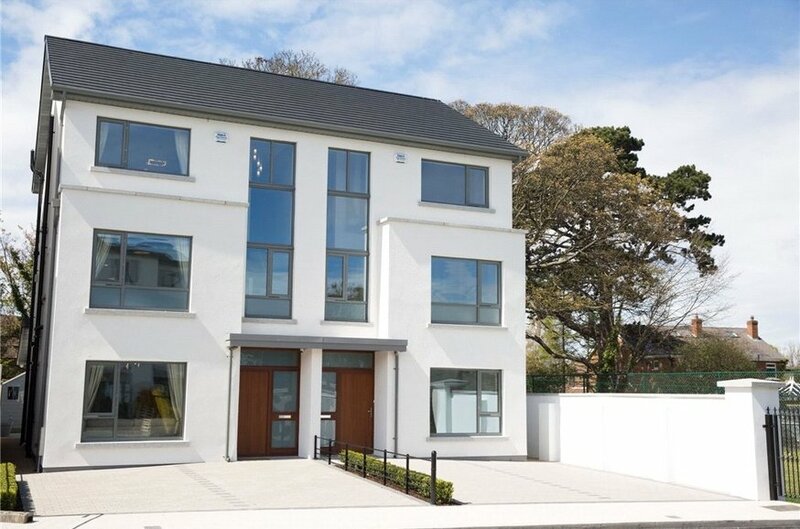 All houses SOLD OUT. 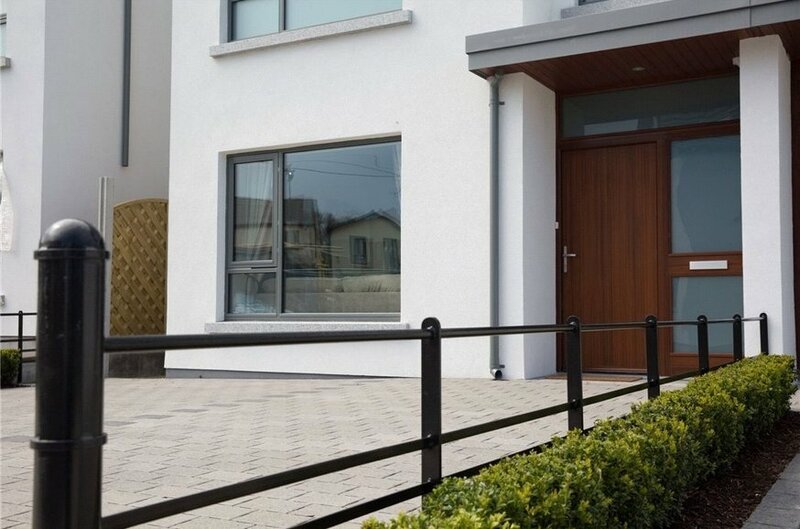 Please register details with Lisney New Homes to be notified of similar developments.